Having substantial expertise and knowledge in the respective domain of field, we are capable of manufacturing and marketing array of Biological Fungicide. 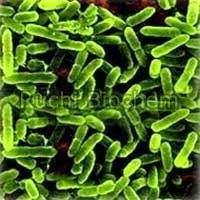 Our array of Biological Fungicide includes Pseudomonas Fluorescens and Trichoderma Viride Fungicide. 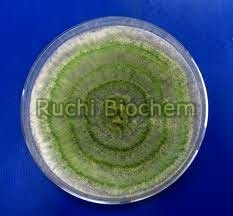 Our Biological Fungicide are widely appreciated in the global market and are widely appreciated for their effectiveness. 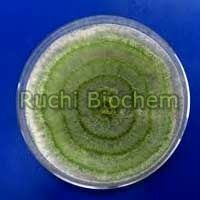 The esteemed clients can avail these Biological Fungicide at very nominal price from us.